Shaken vs. Stirred. What’s the difference and when should you do what? When should a cocktail be shaken and when should it be stirred? The rules say that you should shake cocktails when the recipe includes fruit juices, cream liqueurs, simple syrup, sour mix, egg, dairy, or any other thick or flavorful mixer. Shaking a cocktail creates a little bit of foam, making a brighter, bubbly, and more refreshing drink. Essentially, use the shake whenever you need to ensure that every ingredient is fully integrated into the finished drink. Due to the more violent nature of the shake, this method will also break down more ice and add a greater amount of water to the drink. This dilution is actually a good thing because it creates a well-balanced cocktail in which all the ingredients blend to become one. Shaking also adds texture and aeration. Stir cocktails that include distilled spirits or very light mixers only. Martinis, Manhattans, Old-Fashioneds, any booze-forward drink should be stirred. These drinks are stronger, spirit-forward, and sipped more slowly. Stirring is a gentler technique for mixing cocktails. It is used to delicately combine the drinks with a perfect amount of dilution from the ice. 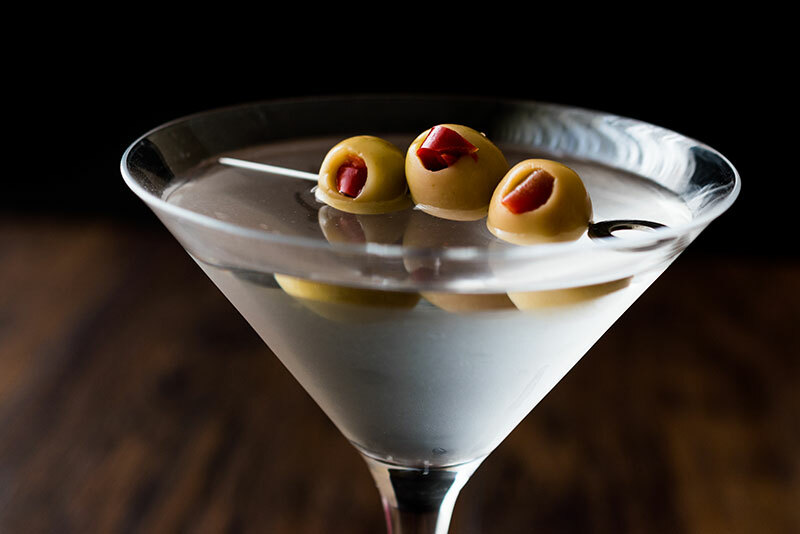 This shaken versus stirred “rule” refers to cocktails and not necessarily mixed drinks which are built directly into a glass, think a vodka tonic or a screwdriver. There are of course exceptions and personal preference. Drinks with carbonated soda are best served without stirring or shaking; these cocktails are created by pouring ingredients on top of one another into the glass, then adding ice if desired. So shake it, or stir it. Or have it your way.